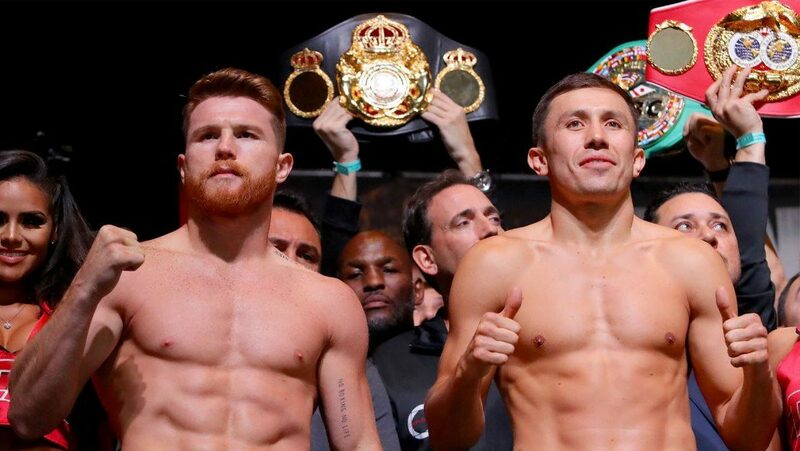 With Canelo Alvarez on the DAZN streaming platform, Matchroom Boxing CEO Eddie Hearn believes that is enough of a carrot to bring the former middleweight champion aboard, but he wouldn’t push it. With Alvarez taking the second fight this past September by a slim margin, a third fight with Golovkin may be the best option for both fighters, but Alvarez has Rocky Fielding in December, and Golovkin is still fielding offers to broadcast his fights. Does Diet Coke have a Trump problem?